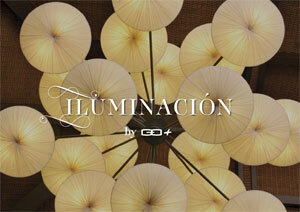 Our philosophy is based on an eco-sustainable architecture where the trees are the protagonists. We create livable spaces on trees. 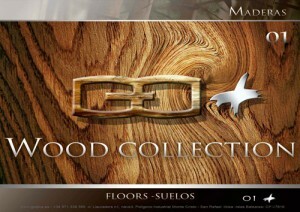 Look beyond appearence and you’ll find that our flooring is made with painstaking attention to detail. 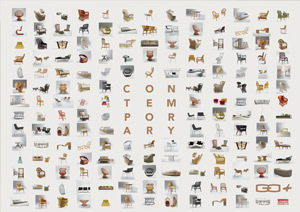 In fact, our designers practically live on the production floor. The result is flooring that is tactile yet durable, has industry-leading environmental characteristics, is easy to care for and offers long life – wherever it is used. 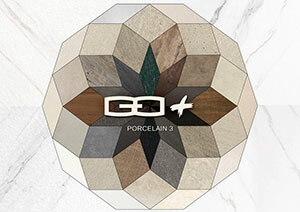 The development of technical porcelain stoneware, which can be clearly attributed to GO Plus, is one of many milestones that places the group at the forefront in terms of innovation and ultimate quality. 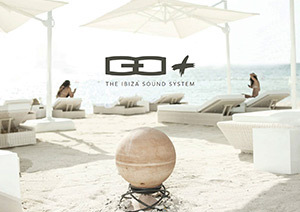 Go Plus has distinguished itself as one of the most prestigious names in the field of ceramics in Ibiza. Our selections recall beauty, quality and prestige and are the result of our passionate and continuous aesthetic research. 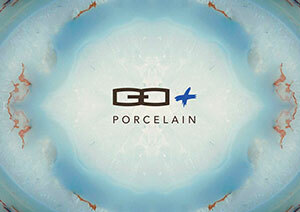 Porcelain 3 catalog presents our 2017 proposal for collections, inspired by nature and sophisticated fine materials. Timeless creations where design, colour and texture harmoniously combine to create pieces whose beauty lies in their naturalness. 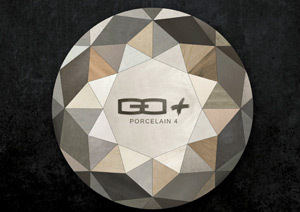 At Go Plus we are guided by the desire of creating versatile ceramic solutions for interior design and architecture. 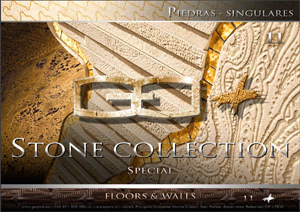 Claddings – on floors, walls, countertops, steps… – are the skin of our homes, and we believe that it is necessary to take care and pay attention to them. High fidelity equipment and modular electronic architecture for different spaces, areas or environments. 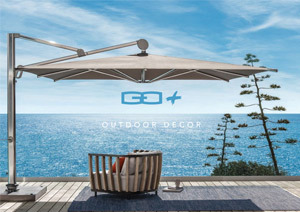 Go Plus: the Ibicencan outdoor decor brand, which came about as the result of an intense passion for nature and has become a successful international business. Sun means life. The sun invites us to get outside. The sun seems to expand the world we live in. But when the sun shines just a little bit too brightly, you long for a place in the shadow. 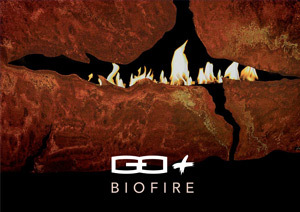 The will for greater ef ciency, the search for differentiation, achieved by the development of unique products, and the respectful commitment to ecology are present in every detail of Biofire. Stainless steel is an alloy made by combining iron and carbon that becomes resistant to corrosion from external agents and rust, thanks to passivation, that is a protecting lm that steel forms when exposed to air. 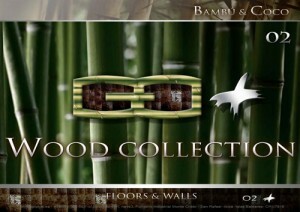 Cool and sophisticated air in the new collection proposed by GO Plus with Rattan furniture. Multifaceted luxury. 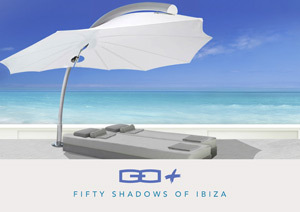 A new bed system for a new lifestyle experience in the home: As a corner arrangement or centrally-placed, as an island or a more traditional solution, night-time or day-time-look, or as a sofa. 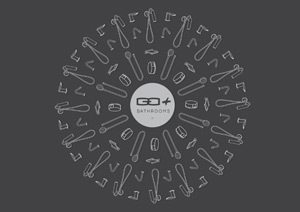 Interiors by Go Plus: Fittings for an exclusive total style. 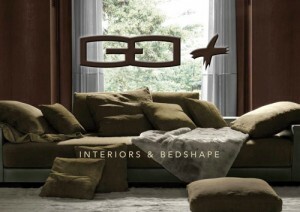 From day to night, components for an ideal of home that reflects, in each room, the glamour and fascination of Gabriel Olivera: beds, sofas, seats, containers, complements, blankets, cushions. 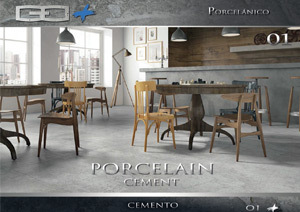 If you like contemporary and urban environments ceramic with cement effect it’s your perfect choice for both floors and walls. 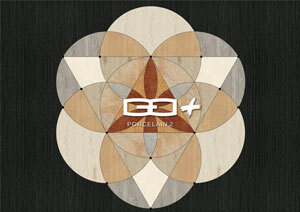 Download our brochure of economic porcelanic cement. 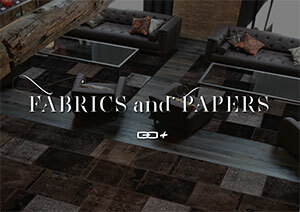 Natural feeling, elegant and with high resistant. 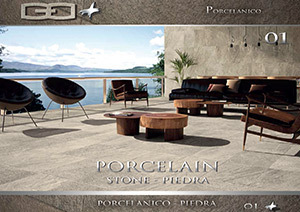 Stone Porcelain tiles are perfect for floors and walls. A gift from our brothers the trees we accept with respect and love for the sustainability of the planet. The wood has a unique character and makes us feel comfortable to contact her or just seeing around us. 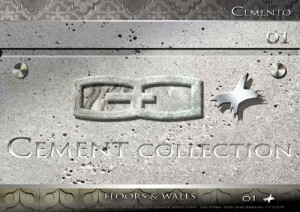 Our most special stones collection. Natural art. When winter arrives our house indoors becomes the meeting place for family and friends. 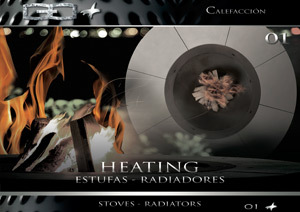 Do it around the fireplace or with the heat comfort. 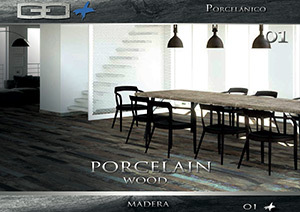 A selection of inexpensive wood ceramic flooring that will give a warm and inviting ambience to your projects while offering a high resistance. 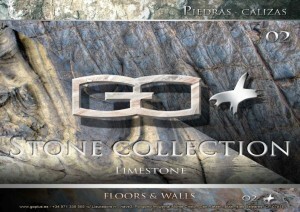 The limestones and dolomites are sedimentary rocks of biochemical origin that have not suffered any metamorphism, composed mainly of calcium carbonate. Even before Vitruvius, is the great creation of alchemists serving architecture. 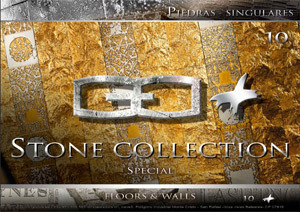 Currently very controlled and refined, offers many surface finishes and colors that bring solidity and elegance to your project. Nature in its mineral essence. 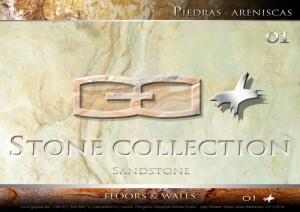 Beautiful and everlasting stone is part of the major architectural creations from our inception. Some are harder or softer, more like deep, more intense or faint. Ideal for art lovers of nature itself provided appreciate his virtuous evolution with use over time.